Though Gretchen’s roots return to the pre-prohibition days of hop farming in Oregon, they go even further back 5 generations to her relatives who still operate vineyards in Reims, France. Agriculture & booze are certainly in her blood, as this is what she has dedicated her entire professional career to. 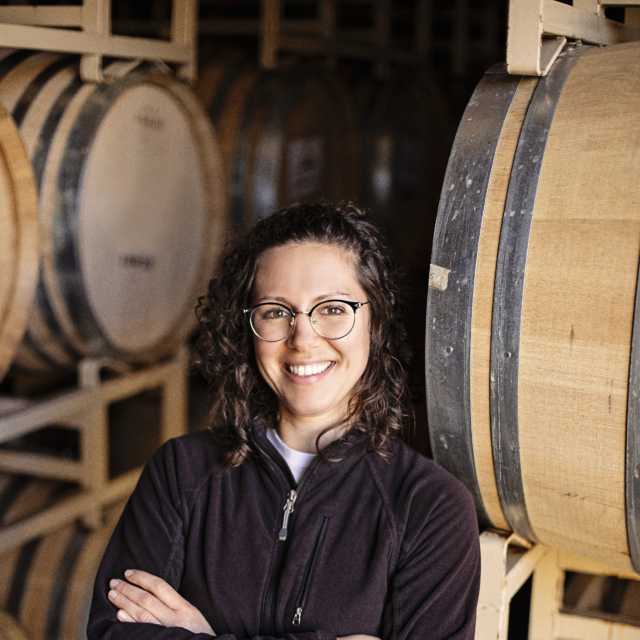 She put herself through college working for her parents, building wineries and while completing her dual degrees in Ag-Business and Spanish, Gretchen began her winery career in the cellar. In 2002, when Joe founded the Company, he knew exactly who to call. Gretchen worked her way from Cellar Master into business operations, and now as CEO, she keeps all of us aligned amongst many other responsibilities. She is also a proud mother of 3 and she has found a perfect balance between family life and her career and loves being part of this exciting group! 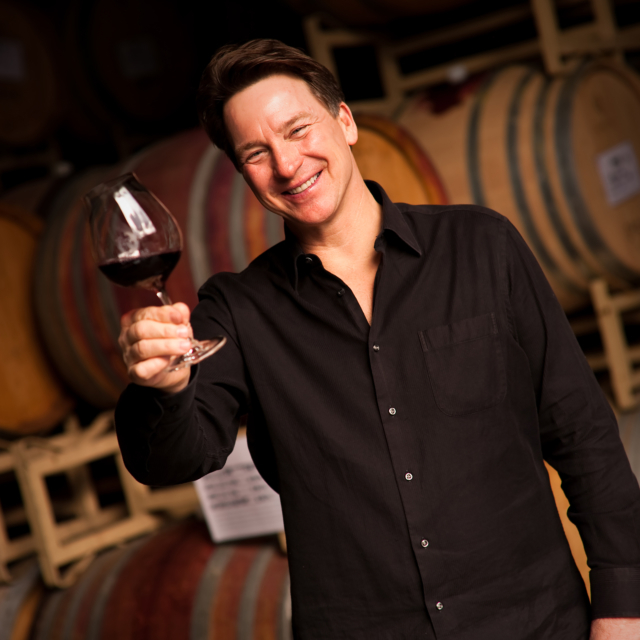 Travis started his 20-year career in the wine industry shortly after graduating from USC with a degree from the School of Cinema and Television. As a harvest cellar worker in Templeton, California, he became entranced with the intricacies of wine production and was startled to find it quite similar to film-making: a combination of artistic sensibility and technical execution. 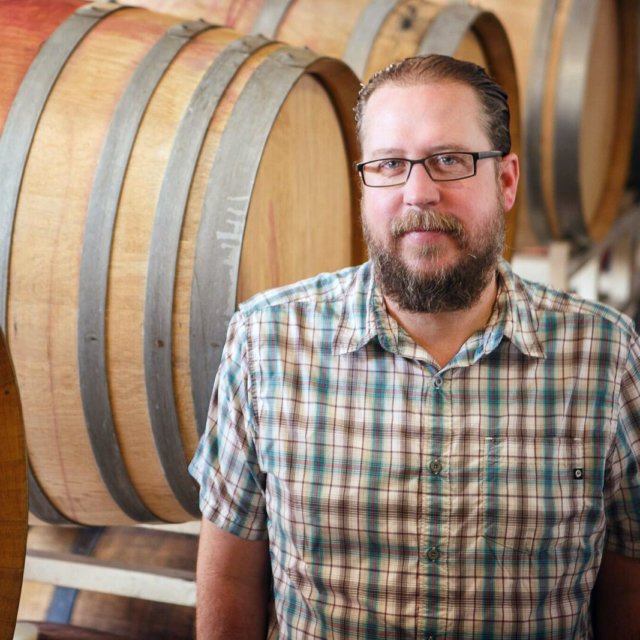 He made his way through the Central Coast from cellar tech to cellar supervisor, landing a position as production manager for Greg and Greg/Tandem Winery in Sebastopol, CA in 2002. At Tandem, he managed all aspects of wine production and consulted for a wide range of small producers, focusing on Pinot Noir. After Tandem, he accepted the position of assistant winemaker at Mazzocco in Healdsburg, expanding his experience to include vineyard specific, small lot Zinfandel production. 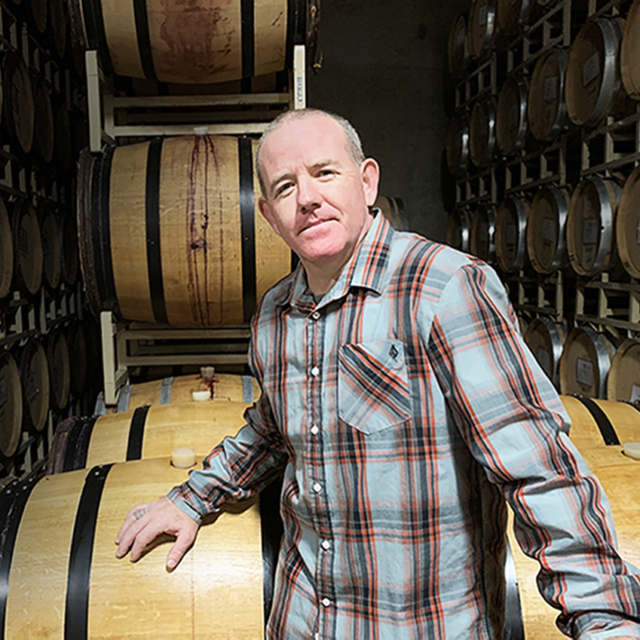 For the last seven years, Travis has been making wine in Santa Barbara County for a long list of ultra-premium producers from Santa Rita Hills to Paso Robles. He joined Dobbes Family Estate team as production winemaker in 2015 and was promoted to Director of Winemaking Operations in 2017. Originally from Massachusetts, Sarah Pearson has been living on the West Coast for over 20 years. Her curiosity about wine started while living in France and grew during her time spent living in close proximity to Napa/Sonoma, California wine country. 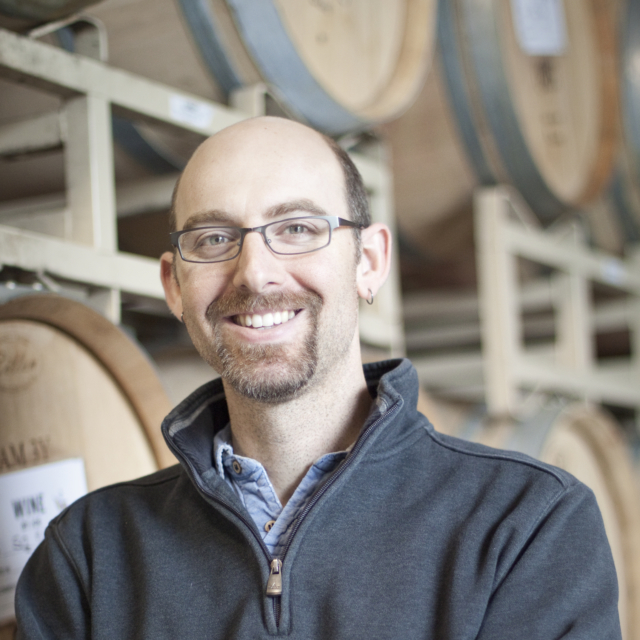 Pearson is multi-lingual in Spanish, French and Hebrew, and is a certified Spanish Wine Educator, granted by the Spanish Wine Academy in San Francisco. She holds the WSET Level 2 from the Wine & Spirits Education Trust, and the Basic Certificate from the Court of Master Sommeliers. Sarah’s worked at numerous wine companies during her 15 year tenure in the wine industry and her love for wine has not wavered. 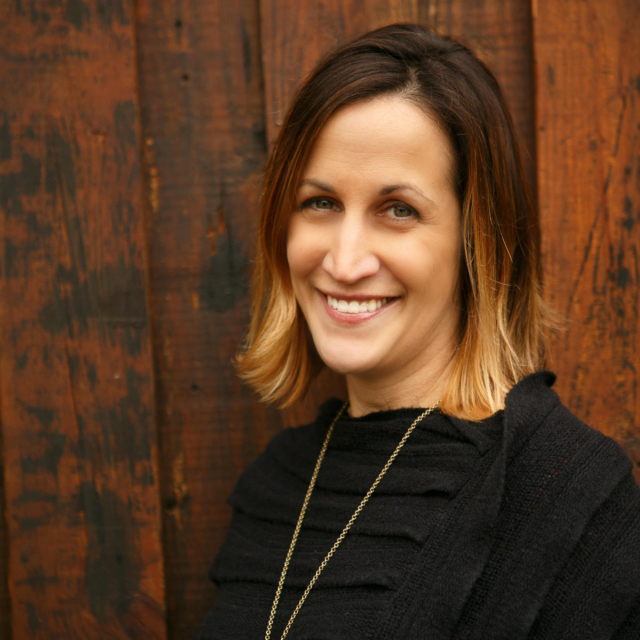 Sarah joined Dobbes Family Estate as VP of Marketing and Sales in fall 2018 and moved her family from California to Oregon. In her free time, Sarah enjoys traveling, spending time with her husband, two daughters and dog, and exploring new restaurants and craft cocktails. Andy is a native Oregonian who grew up in Hillsboro just outside the city limits. 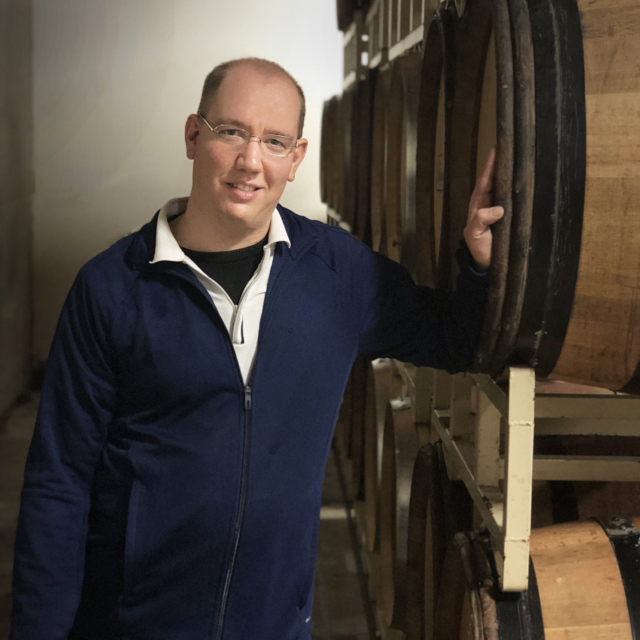 Agriculture has always been important to him, but a strong desire for science and art lead him to combine these three facets into a winemaking career. 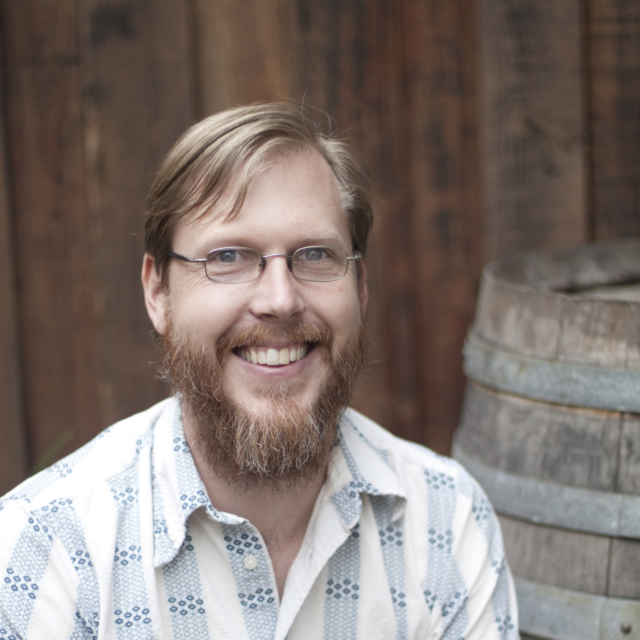 Andy graduated in 2003 with a degree in Food and Fermentation Science from Oregon State University and quickly got to work in the cellar. The 2008 harvest brought Andy to Wine By Joe as a Cellar Master transitioning to Assistant Winemaker in 2010. Andy and his wife Angie live in Forest Grove and although work has taken the lead in their lives, they find balance by traveling and spending time in the garden. 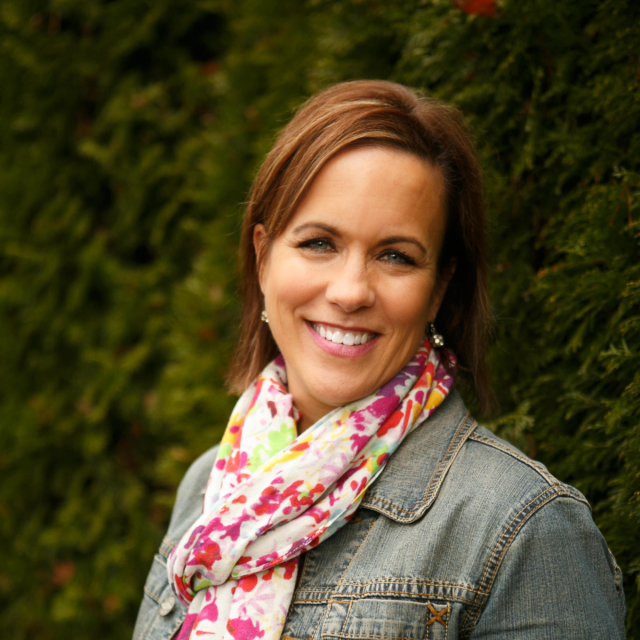 Michelle was raised in Newberg, Oregon and currently lives with her husband on the property she grew up on. She graduated from the University of Oregon in 2005 with a major in political science and a minor in business. After graduation Michelle moved back to Newberg where she got her real estate license. While being back home she started to find a new appreciation for our amazing Willamette Valley wine industry. To expand her wine knowledge Michelle started to take wine related classes, read books and visit different wineries. In the spring of 2009 Michelle was hired on to work in the Dobbes Family Estate tasting room and now she is the Sales Operations Manager for wholesale sales. In her free time Michelle loves to ride ATVs, go camping and spend time with her family. 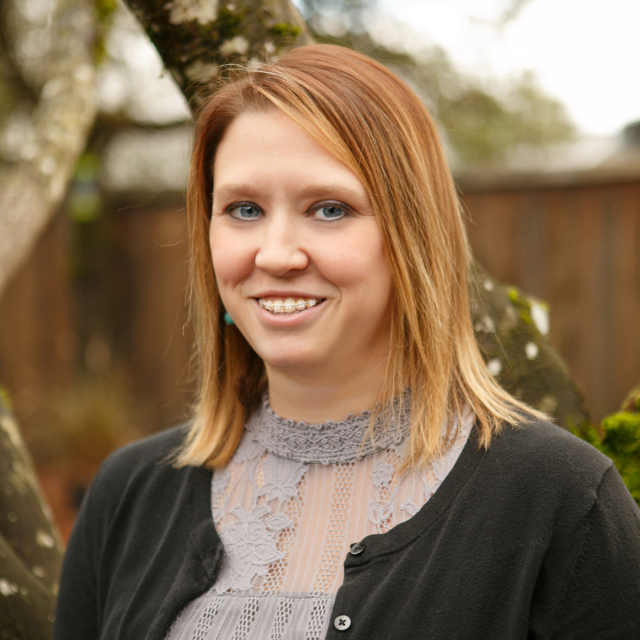 Kari was raised in Newberg, Oregon and currently lives with her family in Dundee. 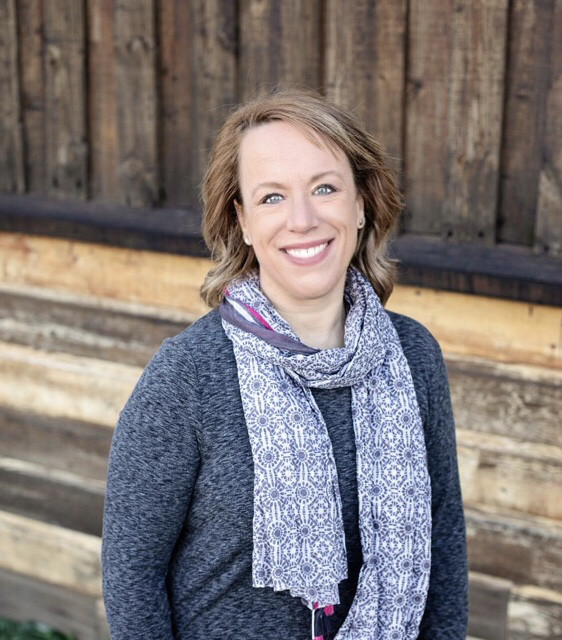 After high school, Kari started her career in accounting when she lived in La Grande and worked for a family owned fuel company. She moved back to her hometown in 2004 and worked in the construction industry until recently when she joined the team at Dobbes. Even though she has lived here her whole life her love for wine just began recently during a wine tasting tour. In her free time Kari loves to spend time with her family, read and enjoy the outdoors. 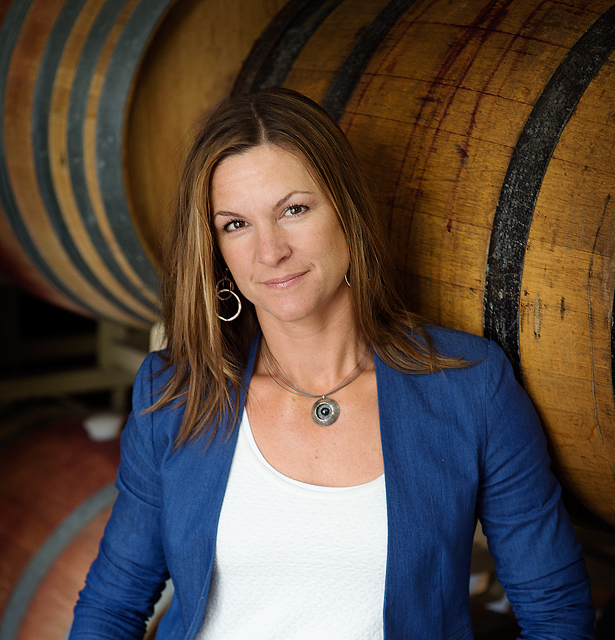 Tracy’s love for wine began in 1998 while studying abroad in Bordeaux, France; although it was not until 10 years later that she made it her career. After graduating with a double major in French and Dance from UC Berkeley, she worked for a boutique coffee roaster in San Francisco, and later for a specialty food importer and distributor in Portland. She took a short sabbatical after her first child was born, and then worked part time in the tasting room of a local winery. 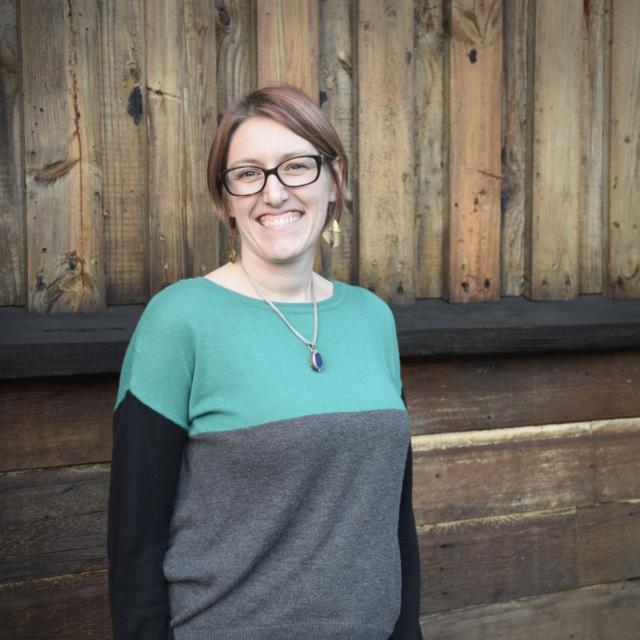 She joined the Dobbes team full time in 2014 and is thrilled to be a part of the dynamic team at Dobbes. Tracy lives in Newberg with her husband, two children, dog, and cats. As a transplant from Texas, Kristin uprooted to Oregon with a spirit of curiosity and exploration. After working in various creative fields, she has discovered a new found love for the Willamette Valley and the unique wines coming from Oregon. She enjoys spending time outdoors, hiking, snowboarding and yoga. With a degree in Electronic, Media and Communications, she brings a keen eye for design in visual communications and a love for the written word. Erin’s strongest passions in life are wine and travel, especially when she can combine the two. 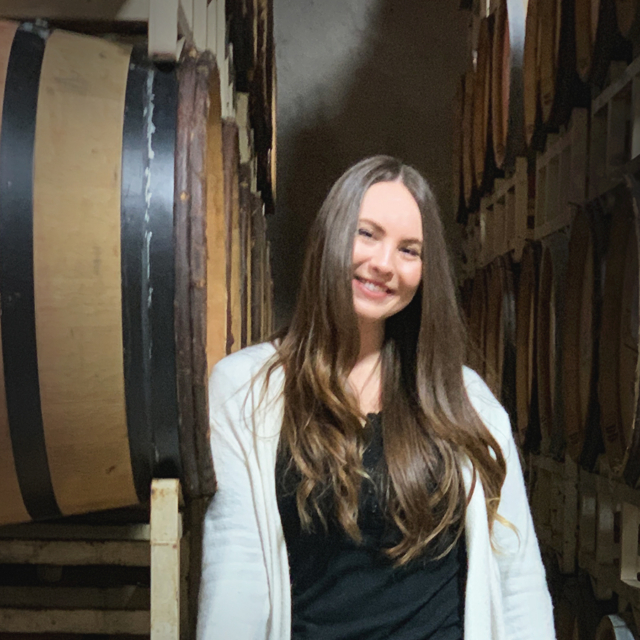 As a native of the Willamette Valley, wine has always been a part of her life, and her travel bug developed after studying for a year abroad in Florence, Italy while attending Gonzaga University. Since then, she has traveled to over 30 countries. Most recently, Erin spent two and a half years living in New Zealand where she learned viticulture by working in the vineyards of the North Otago region, and winemaking in the region of Marlborough at Oyster Bay New Zealand’s flagship winery. After returning stateside, Erin worked in the Wine By Joe cellar for the 2014 harvest. By utilizing her professional skills from previous administrative experiences and applying her extensive wine knowledge, Erin strives to learn every aspect of the industry. Matt was born and raised in Hanson, Massachusetts. He graduated with a Bachelor’s degree in Criminal Justice from Westfield State University. While working as a letter carrier for the United States Postal Service he developed a love for wine. This led to a part-time job as an in-home wine consultant and trips to various wine regions. Wine, among other things, brought him to Chicago in 2011 where he managed a wine store and coached a high school football team. In September 2013 he made another move, this time to Oregon for a harvest internship opportunity at Evesham Wood. After harvest, Matt worked in a couple tasting rooms until he landed here at Dobbes Family Estate as Tasting Room Manager in 2016. When Matt isn’t pouring wine he enjoys hiking, traveling, making memories with family & friends and putting his brain to use on the poker felt. Shannon was born and raised in Yakima, Washington. 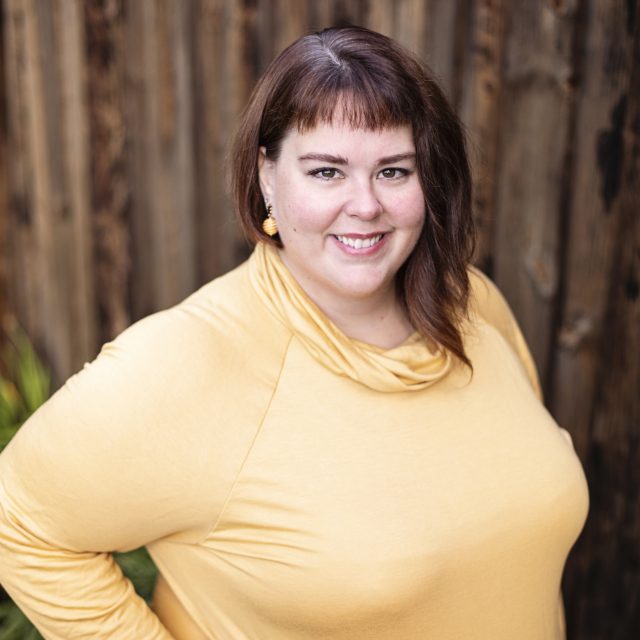 After living in Seattle and working in various roles of Administration and IT Training within the medical field, she met her husband in Sunriver and ventured to Oregon in 2011. Soon after her move, she discovered a fascination and passion for the fine wines of Oregon. She then began her journey with the wine industry as a tasting room manager in Newberg, learning the ins-and-outs of the Willamette Valley. With s a strong customer service background, she is extremely excited to get to work with the Dobbes team to provide excellent service to our members. Outside of the wine world, Shannon is passionate about animal welfare and has three beloved rescue “babies”. When she’s not assisting our fantastic club members, she’s enjoying time in her organic backyard garden, Shannon loves to cook, entertain family & friends, play golf and tennis. 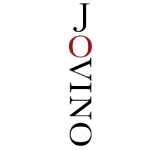 Born and raised in New Jersey, Toni had her first experience with wine on her grandmother’s vineyard estate, Setriolo in Castellina in Chianti, the famed Sangiovese growing region in Tuscany, Italy. She graduated from Cornell University Hotel School and decided wine was her passion. Working for Henry Wine Group and Wine Warehouse and then as a District Manager with Allied Domecq in Northern California, Toni found her stride. 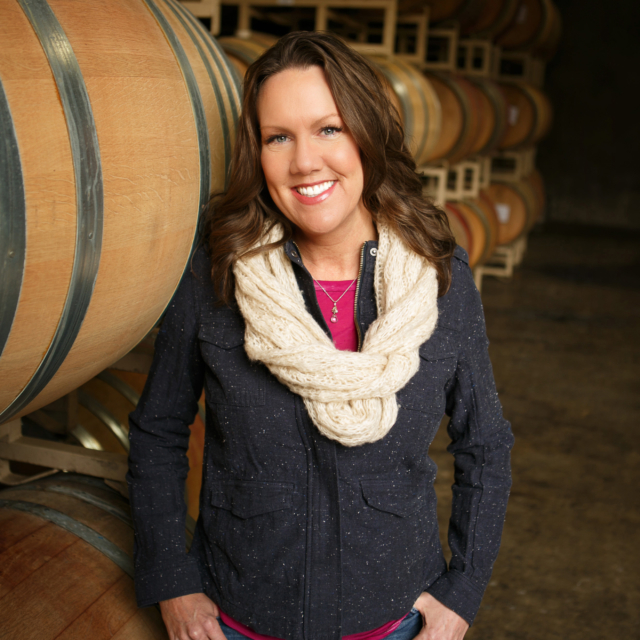 She moved to Oregon to raise her family and entered into the Oregon wine scene joining Young’s Market Company for nine years. 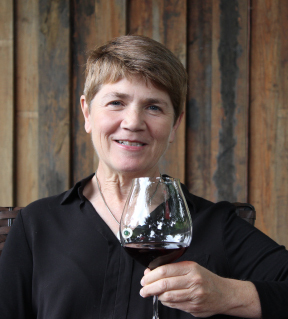 Although she had sold Wine by Joe and Dobbes wines for many years, Toni is thrilled to be the NW Winery Ambassador and asset to the winery team by working all areas of the Pacific NW as well as throughout the country. Rachael’s passion to learn and experience all that is winemaking has taken her to some very special places in the world. She calls California home but has recently sought the treasures of Oregon and Pinot Noir from the Willamette Valley. 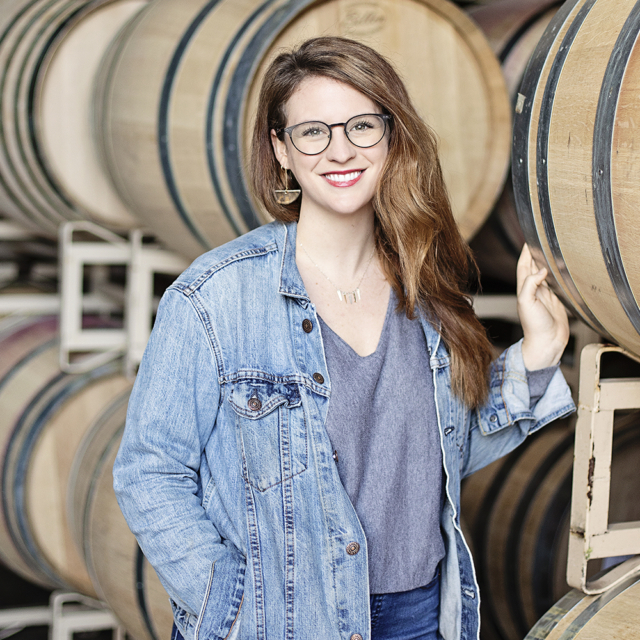 After studying Wine Business at Sonoma State and working several years in sales and hospitality, Rachael discovered her deeper passion for winemaking. She spent many years soaking up all that Sonoma County has to offer before heading to Fresno State where she completed a certificate in Enology. Her desire to learn and travel landed her in the Yarra Valley of Australia and Central Otago of New Zealand. She has worked with Pinot Noir in some of its most famous regions and is delighted to continue to learn and grow with Dobbes Family Estate! 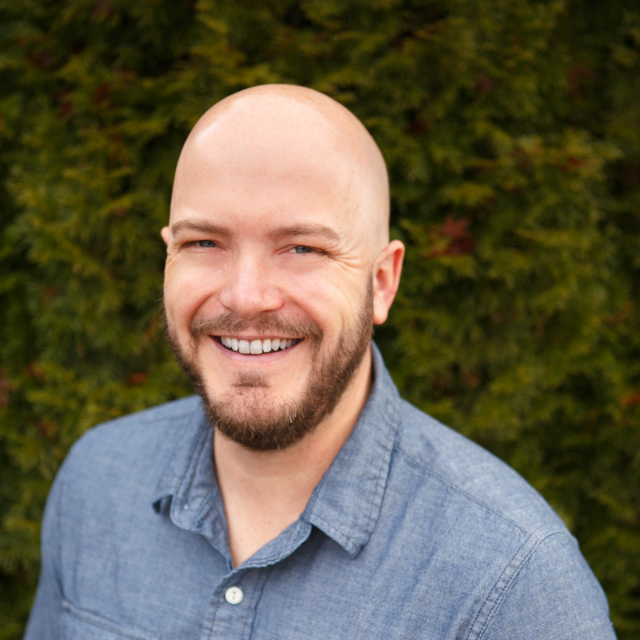 Chris is an Oregon native whom, after culminating a 12 year corporate insurance underwriting career in Wausau, Wisconsin, returned to his homeland to enter the Oregon wine industry. 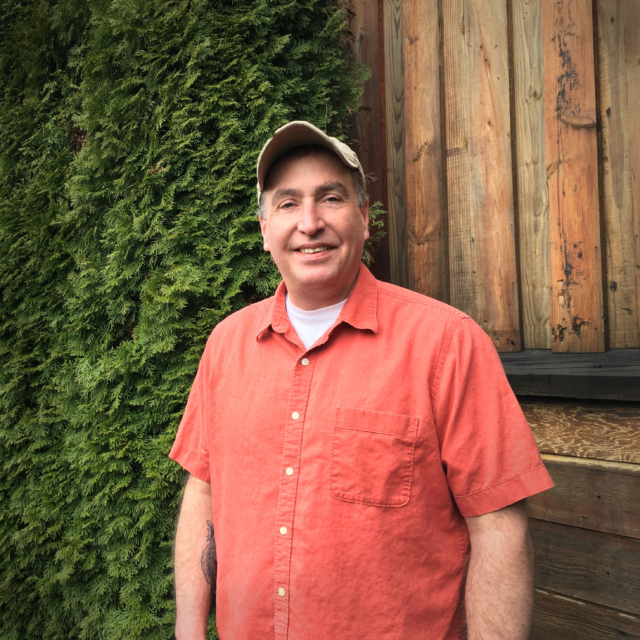 He has enjoyed 15 years within winemaking and proprietor positions throughout the Willamette Valley, and has settled into his wine production and vineyard liaison roles at Dobbes Family Estate since 2013. Chris and his wife have two children that will become the 3rd and 4th University of Oregon alumni within their family. Oregon’s abundant recreational activities await Chris’s time. Brad is a man of many loves. Wine may be amongst them, however not the first. Following his freshman year of college Brad discovered metal smithing, and soon was enrolled at the School of Art and Design at East Carolina University. His work has even appeared in several books and magazines. His passion for metal is what led him to Portland, where he managed a jewelry company for seven years. However his move to Oregon also rekindled another love: home brewing. In the spring of 2009 he began taking classes to refine his skills and that summer he quit his job to finish the program with an internship at Hopworks Urban Brewery in Portland. A month after that he found his way to a slightly different type of fermentation at Wine by Joe. Brad has now been working in our Lab for six harvests. 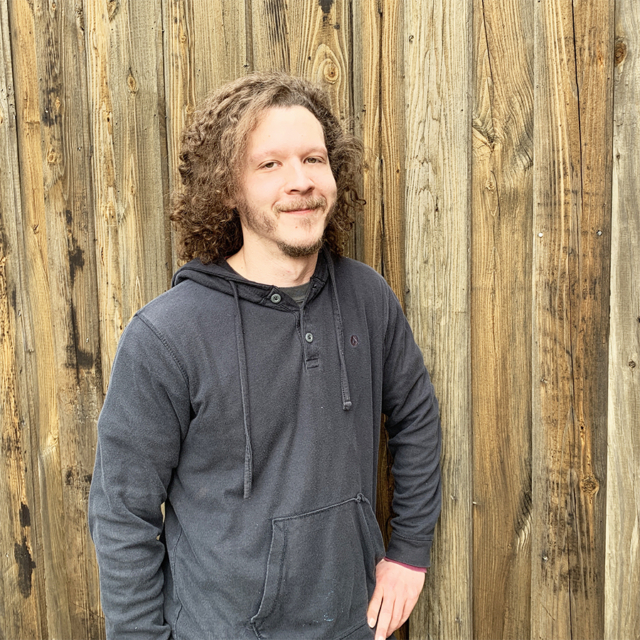 Beyond his love for metal, beer, and wine, Brad also loves his cats, he loves making pizza, and loved dabbling with instruments including the guitar, ukulele and theremin. And we love having Brad on our team! Toni was lucky enough to fall in love with wine in France at the age of 19, and has never looked back. She was a server in the food industry for 18 years, but always knew that wine was her calling… Oregon wine specifically called to her in 2009, and she moved to Portland from Austin, TX in 2010. Her first step into the Oregon wine world was to become a member of the Dobbes Family Estate wine club (after the self-professed “red only” drinker bought 2 bottles of 2013 Grenache Blanc), then to offer her services part time in the tasting room. She finally took the leap out of the food industry and full time into the barrels in the summer of 2016. When Toni isn’t extolling the many virtues of Dobbes wine, she can be found reading wine related books, watching wine related documentaries, listening to wine related podcasts, and drinking fabulous wine of course. She loves to spend time with her husband, her baby girl Marlee, and 4-legged baby, to travel around the world (she has been to 15 countries on 5 continents and counting! ); she keeps her hands busy with embroidery, and considers herself a pretty fabulous home-chef. Toni also dabbles in yoga, hiking, and all the things the great Pacific Northwest has to offer! Born into the wine industry as Joe Dobbes’ daughter, Amelia Rose developed a passion for wine before she knew what it was. Growing up running through vineyards, hunting for bungs in the cellar, and sniffing out of her dad’s wine glass inevitably lead her to find her own joy in wine. She has been part of the Dobbes team since day one helping with everything from cleaning drains, bottling, crushing grapes during our 2017 harvest, and spreading her love for the juice in the tasting room. Amelia received her bachelor’s degree in Marketing and International Business from Oregon State University. After school, traveling abroad, and working in distribution, Amelia has joined the Dobbes team full time as our Brand Ambassador. Catch her traveling, snowboarding, and spending time outside in the Willamette Valley when she isn’t sipping on Pinot. Adam is a 6th generation Oregonian and is father to 3 children, all proud Oregonians as well. With a passion for food heightened when he was at culinary school, combined with his love of wine, Adam enjoys pairing our new releases with favorite recipes in free time. He also shares a love for the outdoors, enjoys camping, barbequing, fishing, playing disc golf, and hiking. 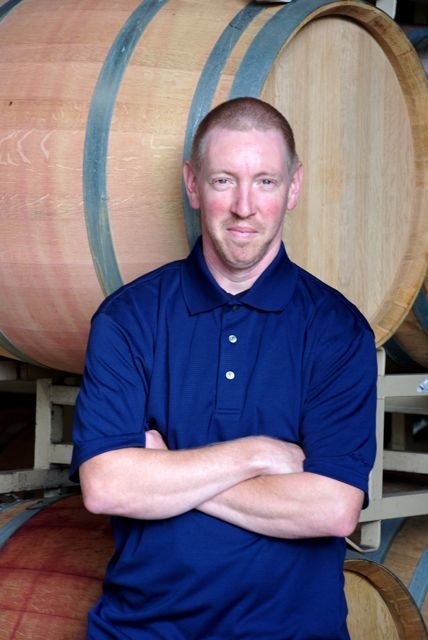 Adam is celebrating 5 years with the winery, and is a cherished member of our team! Before joining our company, Nati worked 2 years at Adelsheim Vineyards. With over a decade in the wine industry, hard work and dedication continue to be strong factors that make Nati such a greatly valued Wine By Joe team member. Nati enjoys travel and photography. He has so far explored Central and North America, taking photos of the beautiful landscapes and people. In his free time, he enjoys playing with his new baby daughter, reading history books and listening to classical music in his nearby home in McMinnville. 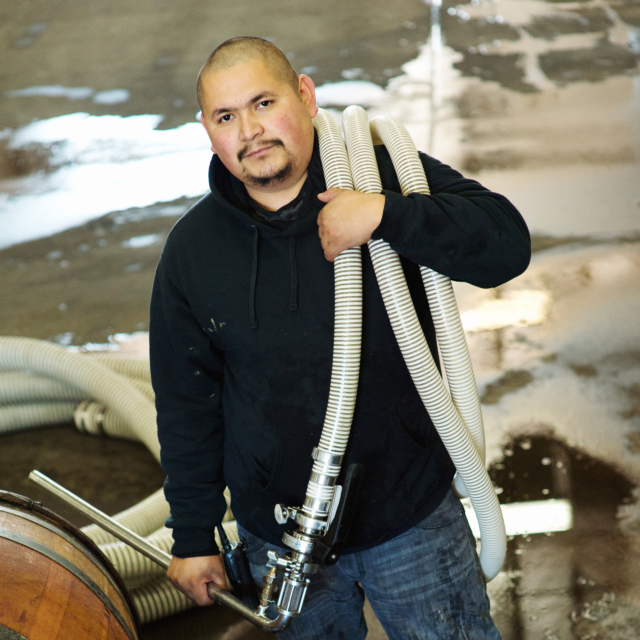 Miguel worked throughout many of the Willamette Valley vineyards before we were lucky to have him join the Wine By Joe team over 8 years ago. He brings dedication and a hard work ethic to the job daily and his easy going manner make him fun to be around. Miguel enjoys traveling and wants to see different parts of the world especially Alaska. He has travelled all across the United States and Mexico and is happy to call Dayton, Oregon ‘Home’, where he lives with his wife and 3 children. Mark was born in Rotterdam, The Netherlands and moved to Boston Massachusetts at the age of six. Since then he has spent time in San Antonio Texas, San Francisco California, and Newark New Jersey where he studied philosophy at Rutgers University. 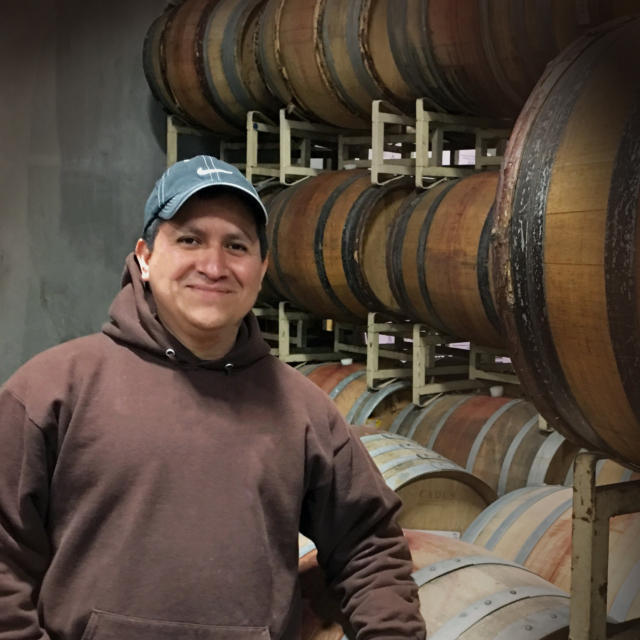 It is then perhaps no surprise that he found his passion in an industry as multi-cultural and diverse as the production of wine after working his first harvest at Rockwall Wine Company. 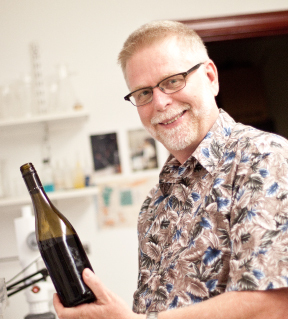 Since then Mark has enjoyed the creative, scientific and active nature of wine production and is happy to have found a home here in Oregon at Dobbes Family Estate. In his free time Mark likes to cook, and to experience fine cuisine and wine from all over the world. Tim was born in Boston, MA but raised in Yamhill, OR on his grandmother’s farm. He’s been in mechanics for as long as he can remember and also worked at the News Register as a press operator. Tim joined our team in 2015 and is our go-to man as our facilities technician. He enjoys spending time with his two children and riding around sand dunes on his quad and RC cars. Micheal is a true Oregonian! 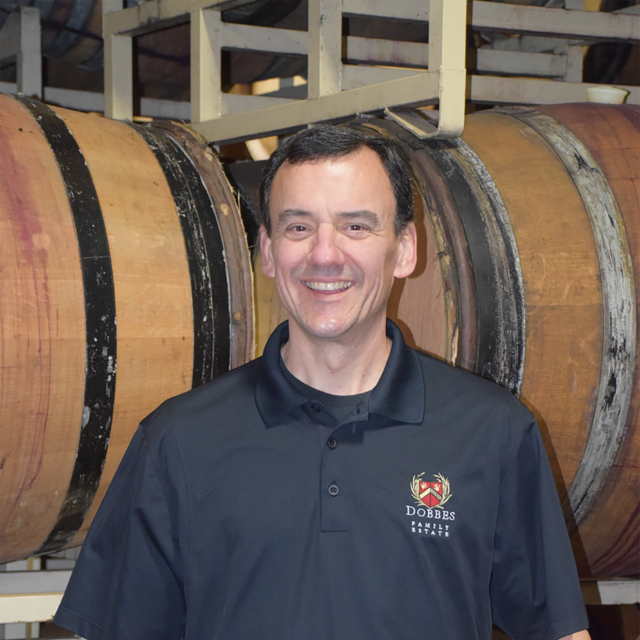 He started his wine industry career at Erath Winery in 2005. After 7 years of cellar work he joined the Dobbes team for the 2018 vintage. Meet Reid! He has been married for 25 years and has three grown daughters and two granddaughters. He joined the Dobbes team during our 2018 harvest. When he is not working, Reid enjoys sculpting, playing music, surfing, and spending time with all of his family. Danielle grew up in Southern Oregon where she cultivated her love for everything outdoors like rafting, hiking, and camping. 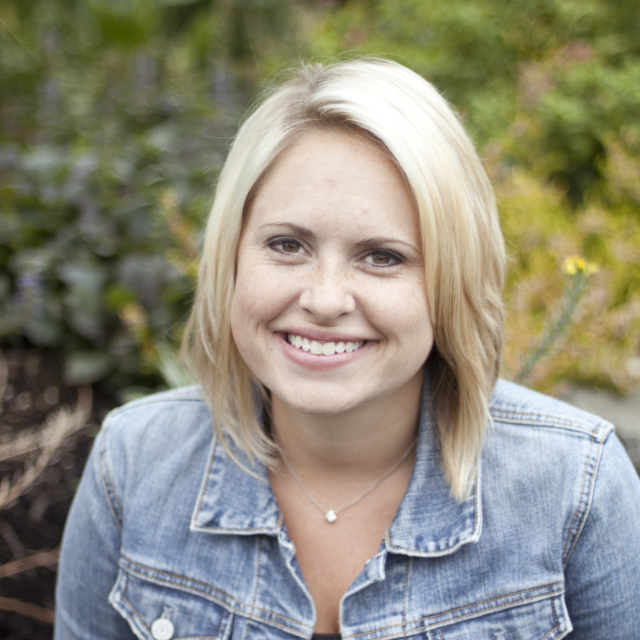 In 2007, Danielle moved to Portland to pursue a degree in Community Development at Portland State University. She had been happily employed at Jake’s Grill in downtown Portland while in school and during that time developed a keen interest for wine. Danielle graduated in 2012 and worked for two years at a non-profit called, The Street Trust, that advocates for bicycle and pedestrian safety throughout Oregon and Southwestern Washington. Danielle decided to take her wine education further by taking the intro level test through the Court of Master Sommeliers in 2013 . It was not until then when she decided she wanted to go back to school for wine making and viticulture. She made some small batch wine in her apartment and went back to school for two years. 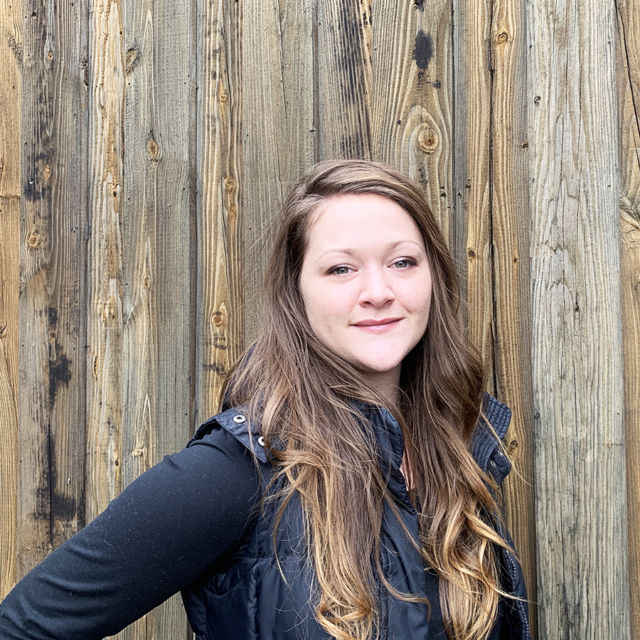 Danielle received her degree from Chemeketa Community College in 2018 and quickly jumped into the wine industry in the Willamette Valley! In 2002, after 17 years working in the business for others internationally and in Oregon, I started this company with a small amount of money in my back pocket, a lot of experience and passion, and sufficient ignorance of what I was up against. Today our multi-faceted wine company is one of the largest in the state. We own 214 acres of vineyard and benefit from the work of more than 30 full-time, dedicated employees, as well as dozens of other part-time and seasonal workers. All have made a significant mark on the success of the company. We love what we do, and we love each other (we like to call ourselves a family.) We’re confident that you’ll taste the passion behind every bottle we produce. As a small business owner who has taken significant risk, I appreciate your support and patronage. And on behalf of my fantastic staff, we all say thank you! 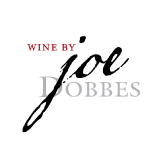 Joe Dobbes founded Dobbes Family Estate in 2002 and set out to make handcrafted wines of distinction. “As a small business owner who has taken significant risk, I appreciate your support and patronage. 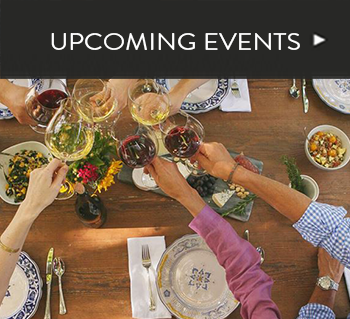 strategic capital and making equity investments in United States family owned wineries and wine businesses.